Many people in Winnipeg find it difficult to prepare their tax returns. 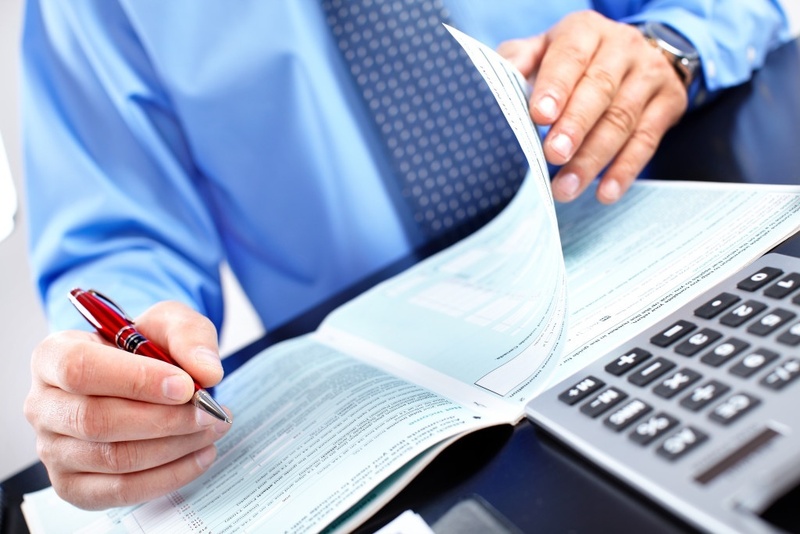 Taxes are ever changing and preparing tax returns in Winnipeg can be different each year. Mistakes can easily be made and incorrect returns may be filed. Personal tax returns with errors face the risk of being audited and Canada Revenue Agency may assess large penalties and interest on any amount owing. It can take hours to go through records and paperwork to correct the mistakes made when trying to prepare or correct your own tax returns. Spring is usually the time when most individuals look for a personal tax accountant in Winnipeg for personal income tax preparation services. MMCGAPC assist in completing and filing personal income tax return (T1 returns) for hundreds of people in Winnipeg on an annual basis and has developed extensive experience in completing these returns. MMCGAPC, your personal income tax accountant in Winnipeg, will ensure that your personal income tax return is filed on time. The filing deadline for an employed Canadian is April 30th each year for the prior calendar year. If you owe any tax then you will need to pay the amount owing by April 30th or incur interest assessed by Canada Revenue Agency. If you are a self-employed individual, the filing deadline to submit your personal income tax return is June 15 each year for the prior calendar year. However, if you owe any taxes then you will have to make payment by April 30 but will not be required to file your taxes until the June 15th deadline. Interest at prescribed rates will start to accrue after the April 30th deadline if payments are not made on time. Penalties may also be assessed by Canada Revenue Agency if tax returns are not filed by the filing deadline. We take the time to get to know each and every one of our individual clients so that we can offer custom-tailored advice on strategic tax reductions and innovative tax planning. MMCGAPC will be your personal income tax accountant in Winnipeg and looks forward to working with you in the near future. Please contact us via email at mike@mclenehan.com or phone us at 204-505-3113 for all of your personal income tax needs.